RF Venue was formed to develop spectrally efficient tools that are needed as spectrum space grows scarce and interference increases. Spectrum - the radio frequencies - are finite, and precious. Glenn Willems, Accountmanager at FACE explains: “The antennas and distribution equipment of RF Venue are the perfect addition to our existing spectrum of wireless systems and there’s a great return on investment. 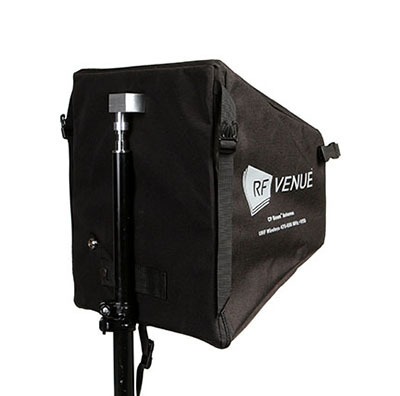 You can consider the RF Venue products as real problem solvers. RF Venue improves your reception by shaping radio waves in unique and effective ways. Providing a wide range of antennas, the CP Beam antenna is one to discover. Normally, a circular polarised antenna is very large and hereby difficult to transport in a flight case. Especially for in-ear monitoring applications, a circular polarised antenna is essential for preventing drop-outs. The CP Beam antenna is a high performance, directional UHF antenna in a lightweight, portable package. Unlike other bulky helicals that require flight cases, the CP Beam is quickly deployed and stowed, fitting in a 2RU rack drawer and weighing just 1,13 kg. Besides the CP Beam, the RF Spotlight and the CX-22 are interesting antennas at places where there’s no possibility to install antennas on stands. 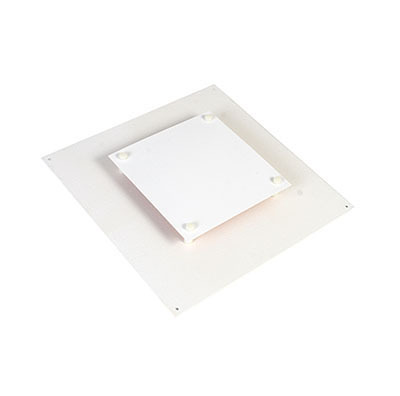 The RF Spotlight is a low profile floor pad antenna which enables wireless mics and IEMs in the most crowded RF environments. The CX-22 Antenna is an unobtrusive, near field antenna system designed to work with UHF wireless microphones. 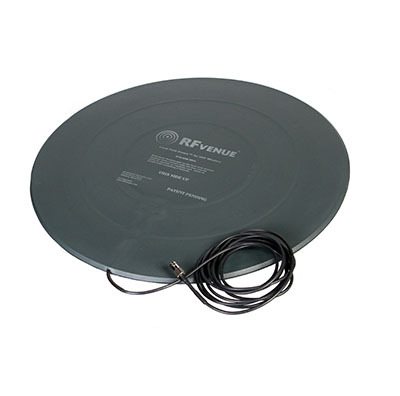 In addition to the antennas, RF Venue provides simple, cost-effective antenna distribution for wireless audio. One of the eye catchers is the OPTIX fiber optic remote antenna system. 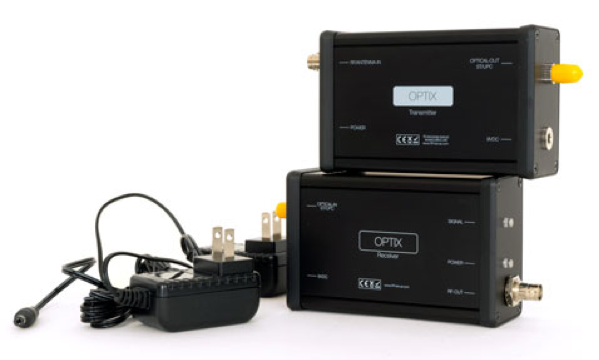 The OPTIX represents a new era in RF distribution for any brand wireless audio system or distributed antenna installation. OPTIX systems substantially reduces material and labor costs by eliminating the need for expensive and lossy coaxial cables. Unprecedented runs of up to 10,000 meters are possible with nearly lossless transmission over 1310nm single mode fiber cable.